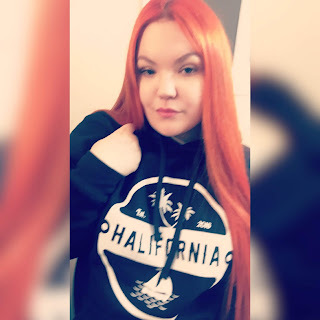 I'm happy to introduce you guys to this awesome company I am a brand ambassador for; Halifornia! I'm usually pretty harsh on which companies I join because if I am going to invest my time and represent them I want to know they have great products that my readers and followers will also enjoy. One of the reasons why I was happy to become an ambassador for them is because they have a lot of great clothes! My usual style is laid back and comfortable pieces. They have a variety of hoodies, crop tops, t-shirts and hats. Most of you may have noticed that I love hoodies! They are super comfy and it is easy to pair them with jeans. Boom! You've got a cute outfit. Plus I happen to be one of those people who look great in a toque. It's my winter aesthetic. One upside to being a brand ambassador is the fact that this company is Canadian and is operating in Canada. Being a fellow Canadian I love supporting Canadian companies. What I really like is that a lot of the pieces are unisex so fellas you can buy two hoodies. One for you and one for your girl. Below you can see some examples of the pieces they have. I have the jersey toque and I have the london pullover hoodie. First off the bat when you look at their website you will freak out about their prices. They are definitely not on the cheap side. But once you actually get the products in your hands you can tell they were well made. They definitely don't feel cheap. Especially, the hoodie! Which has quickly become my favourite piece from them. Here is the reason why I love this hoodie and has beaten my usual OG hoodie. It is form fitting around the waist but loose in the chest area which I find is hard to find. Or if it is form fitting around the waist the pocket part hangs over and you look like a pregnant kangaroo. Definitely not cute. And the best part of this hoodie is that it is so damn comfortable! The material is extremely soft and you can easily fall asleep in it. To be told, it is worth every dollar. The toque itself looks damn nice and suits my face well. I don't always wear hats all the time but I do wear them when I'm in a mood. You know the mood where you don't want to speak with anyone? 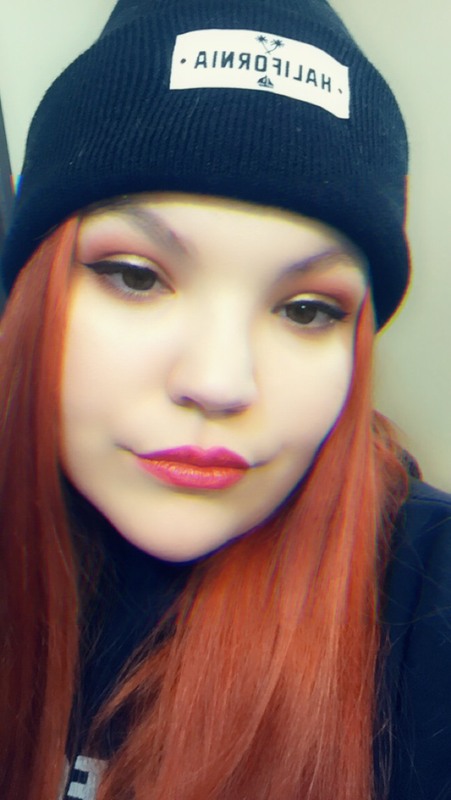 Yup, that's the mood I'm in when I wear toques. I do kind of find it a bit too loose. Maybe my head is too small? I don't find that it fits my head all too well. Which can be annoying to adjust. But overall, I truly love what I got. Let me know if you have tried their items and what piece is your favourite!